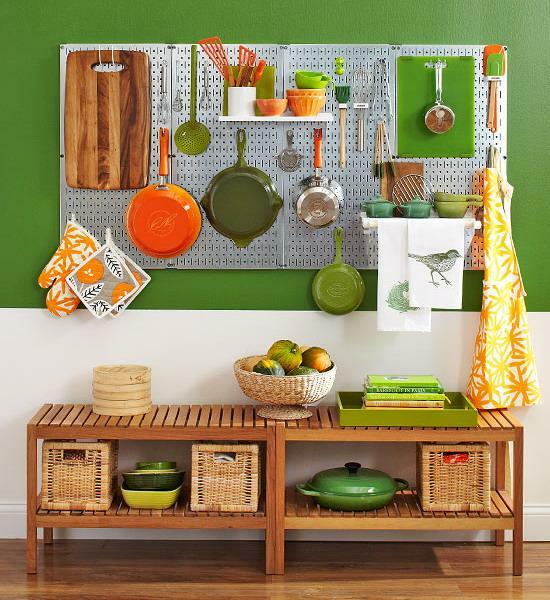 Creative, space-saving ideas for your kitchen storage help get organized and design the functional, stress-free, and ergonomic home. 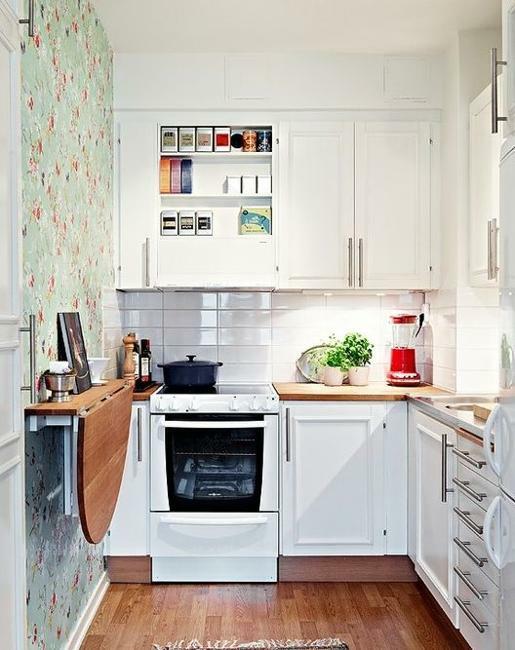 Functional but small kitchen storage is about a smart usage of valuable spaces, a touch of elegance, and a sense of style which kelp create a beautiful and comfortable atmosphere in your kitchen. 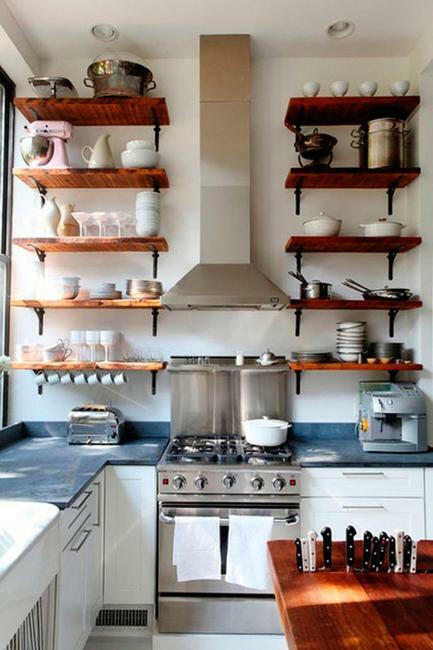 There are plenty of attractive kitchen storage solutions that can improve the functionality and overall look of your kitchen. 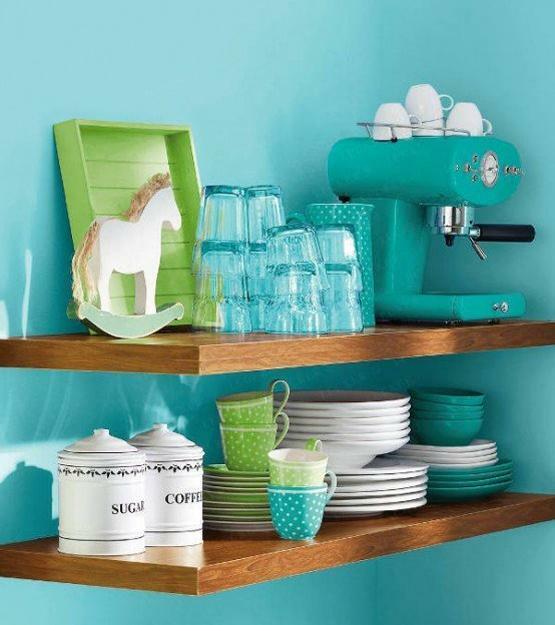 Lushome presents an inspiring collection of modern kitchens bringing to light the secrets of decorating with creative and space saving organizers and kitchen accessories. 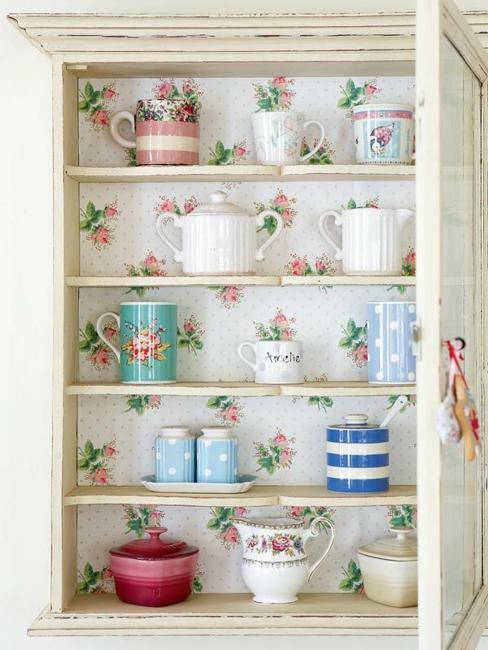 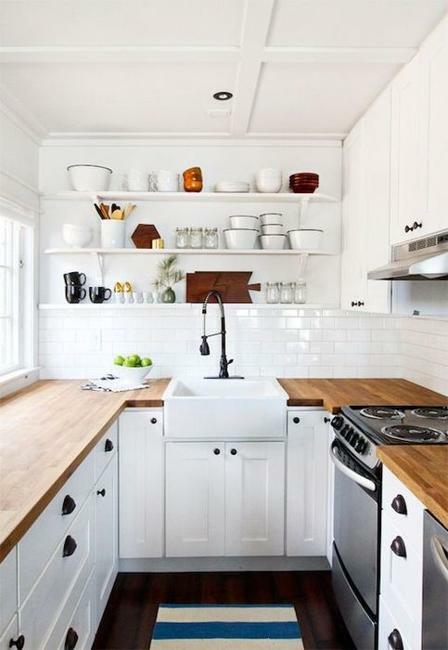 Beautifully organized kitchen storage is a fantastic way to beautify and organize your home. 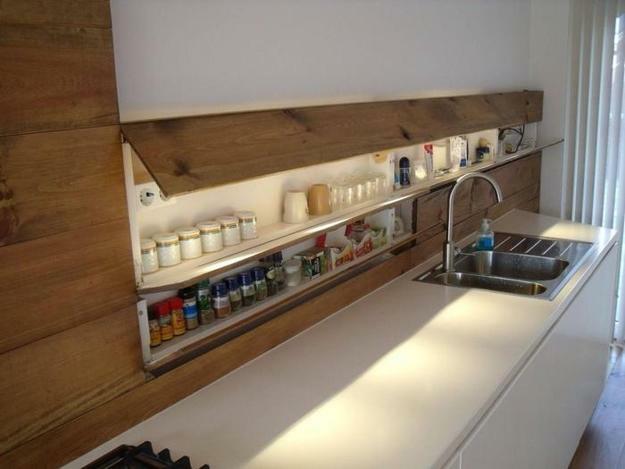 Your personality and lifestyle guide you to select the best project for improving your kitchen design. 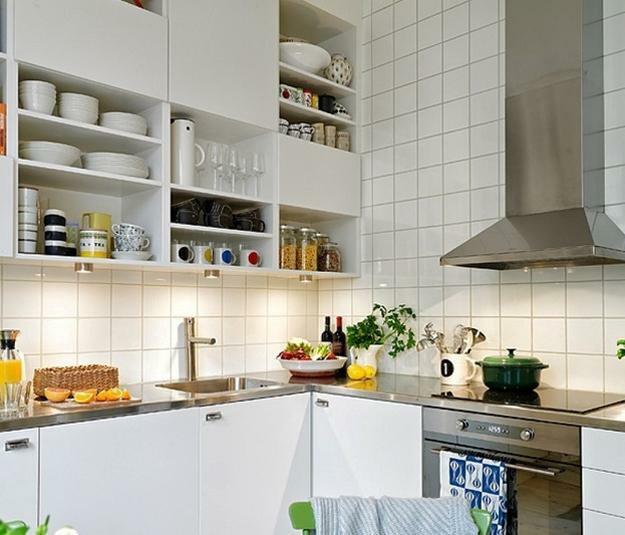 Your personal lifestyle tells you exactly what to do with your small kitchen and how to choose the right storage solutions to create the ergonomic and beautiful home. 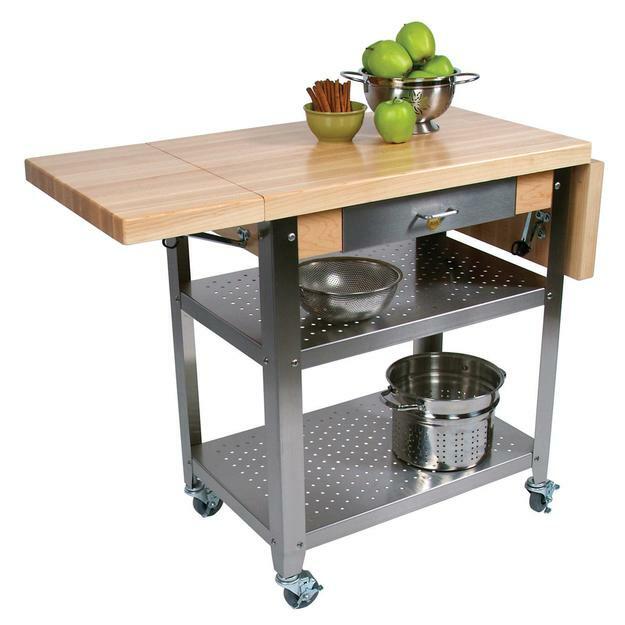 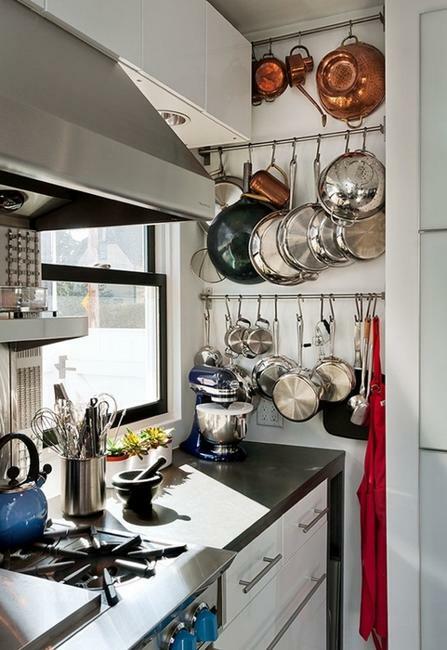 Modern kitchens blend functionality with elegance and stylish simplicity offering practical and compact organizers for kitchen utensils, fresh foods, pans, and pots. 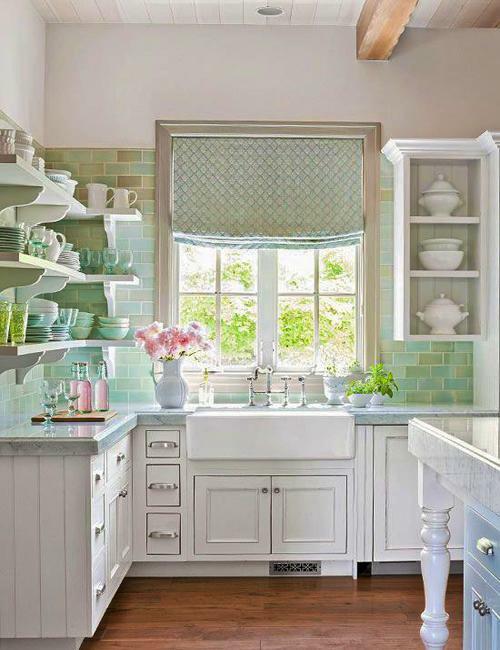 Cabinet drawers divided into compartments, decorative trays, open shelves with baskets or storage containers are designed to add gorgeous accents to kitchen designs, stage home interiors in a modern style, and meet all storage needs. 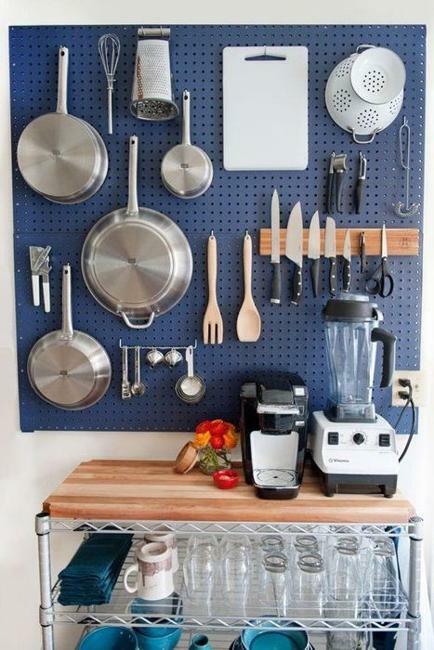 You can organize your kitchen interiors with small storage spaces assigned to contain each type of utensils. 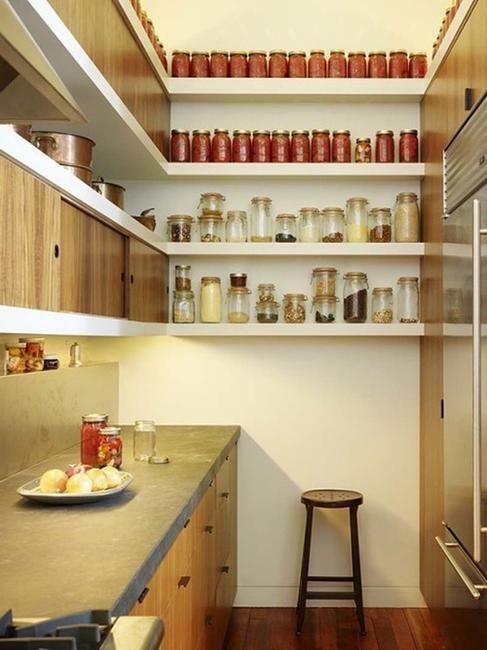 Large glass jars make fantastic home organizers for improving small kitchen storage. 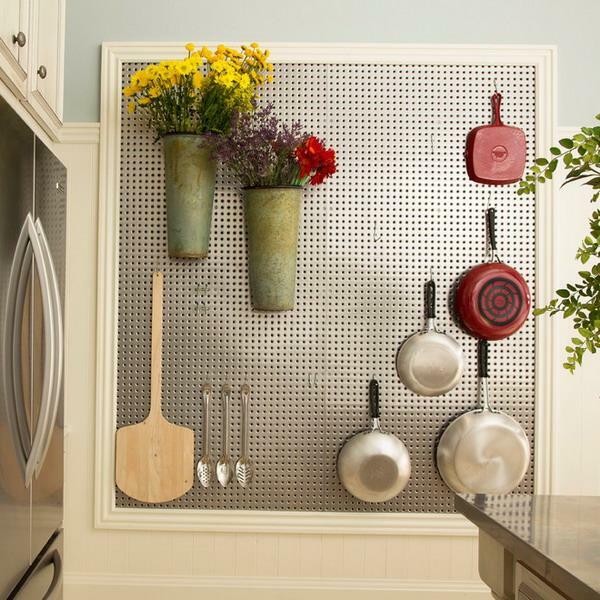 Plastic boxes on a shelf, magnetic spice organizers on your fridge, and a Peggy board on a wall help create small storage spaces for all your pans and pots, all kitchen appliances and tools, spices, and other little things. 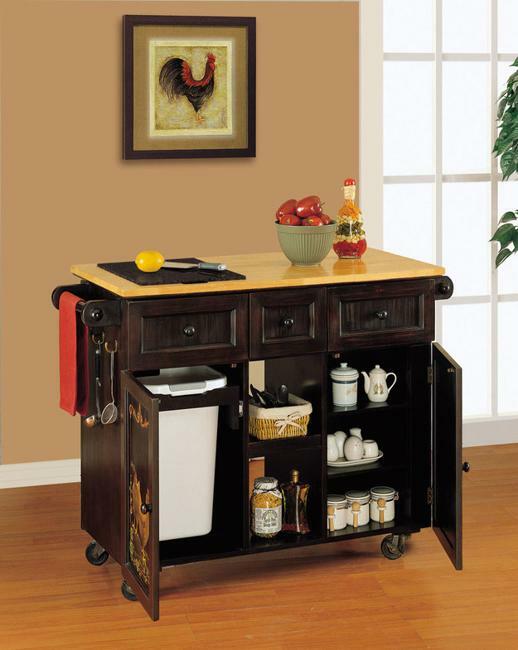 Racks with hooks and small kitchen islands on casters are practical storage solutions that are convenient also. 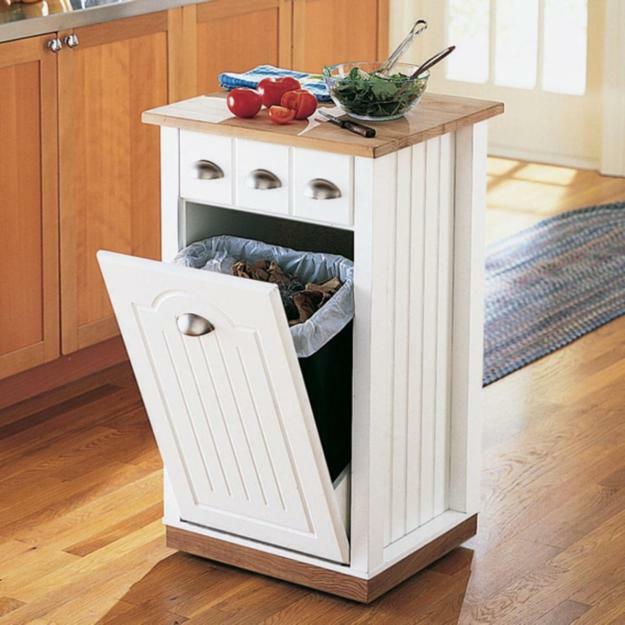 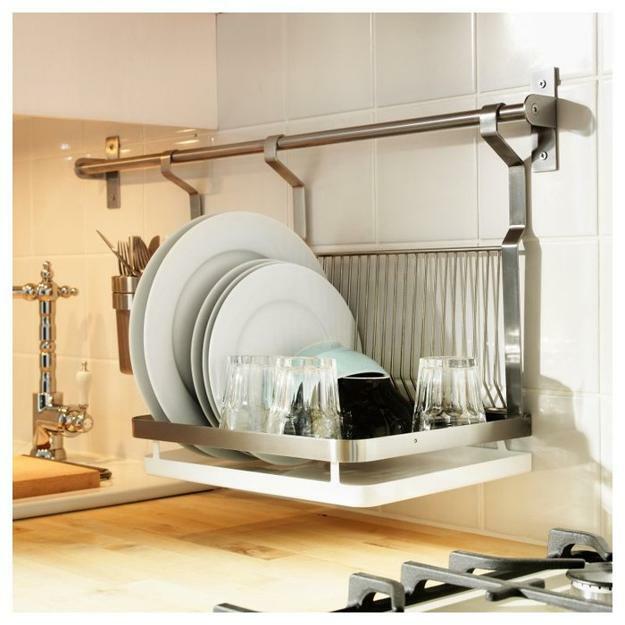 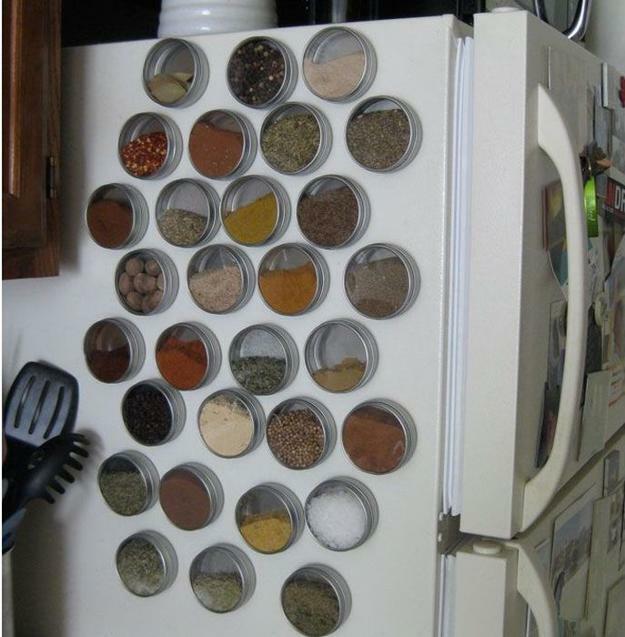 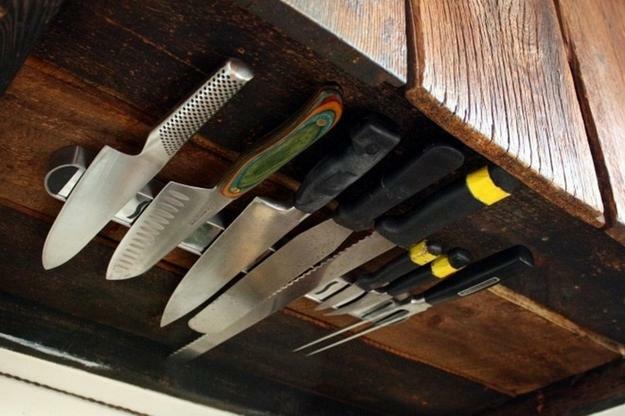 There is a quick, easy, smart, and attractive solution for every kitchen storage problem. 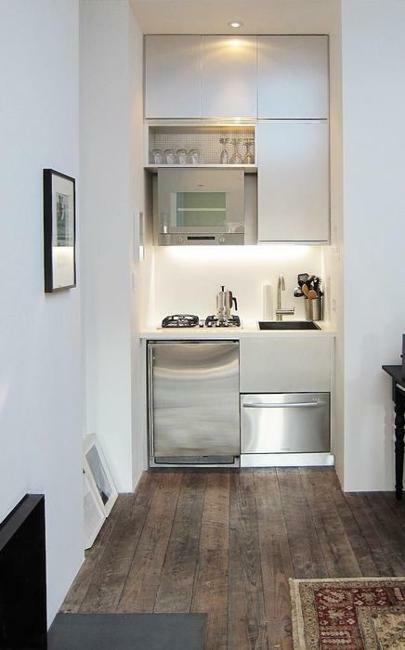 Space-saving ideas can be straightforward and inexpensive, but they help create an efficient, attractive and original kitchen interiors. 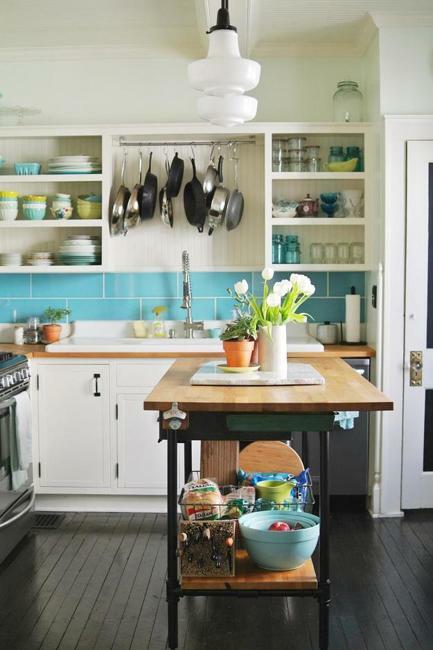 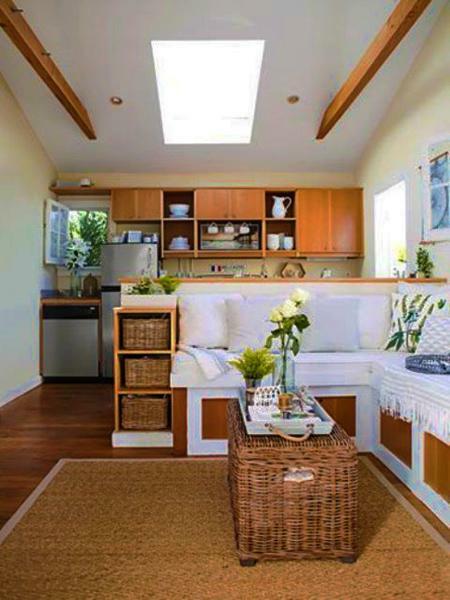 Clever and cheap ideas help get organized in your home while staging beautiful spaces and adding a stylish flair to your kitchen design.